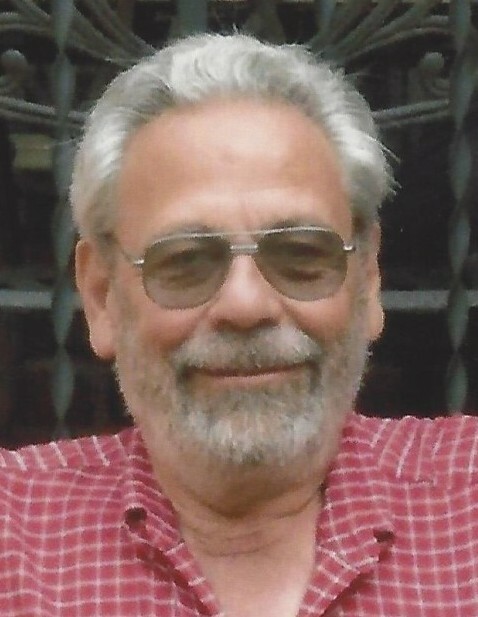 Donald R. Nesvig, 76, Kokomo passed away at 3:45 pm Sunday, April 14, 2019, at St. Vincent Hospital in Kokomo. He was born March 29, 1943, in Crookston, Minnesota, the son of the late Irvin H. & Bernice S. (Hartman) Nesvig. Donald served 4 years with the United States Air Force and 2 years with the Air Force Reserves. He retired from Delco Electronics after 30 years of service. After retirement he drove a school bus for Kokomo Area Schools. He was an active member of the Masonic Lodge. He served as Past Master of the Austin Lodge 128, Tipton and was very active in numerous lodges in the area. Donald is survived by his son, Richard Nesvig; longtime companion,Dana Bolinger; and brothers, Gordon Nesvig, and John Nesvig. Donald was preceded in death by his parents. Funeral services will be held at 1:00 pm Thursday, April 18, 2019, at Stout & Son Funeral Home, 200 E. Main Street, Russiaville, with Pastor Chuck Armstrong officiating after Military honors by the United States Air Force and the Kokomo VFW Military Rites Team, followed by a Masonic Service. Burial will be held in North Dakota. Friends are invited to visit with the family from 11-1 pm Thursday at the funeral home. Messages of condolence may be left online at www.stoutandson.com.